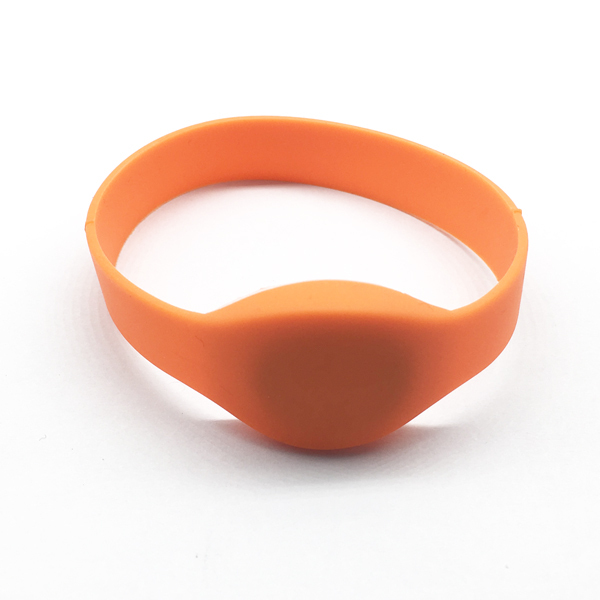 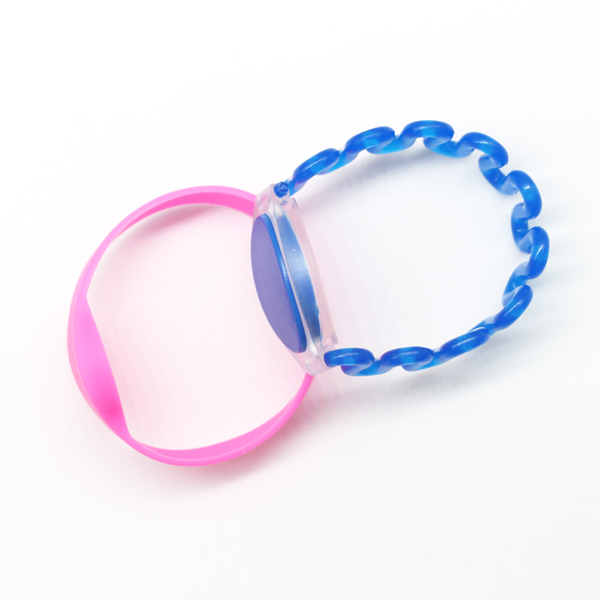 Silicone rfid wristbands can be widely applied in swimming pool, theme park, marathon, hospital management, membership management and loyalty program and access control management etc. 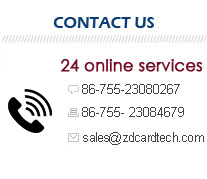 Besides, ZDCARD provides programming and encoding services which exactly fit customer¡¯s programming or encoding requirements. 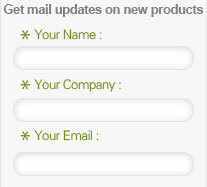 Reading & Writing distance Relative with reader and the application environment. 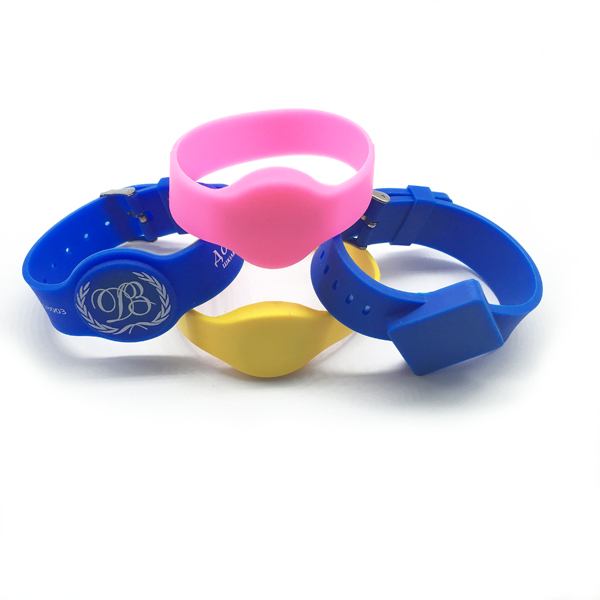 Logo Printing, QR code, lasering serial number,etc.